The mission of the Bradley County School System is to provide an educational opportunity for every student to excel. By inspiring excellence, all students will realize their worth and potential. 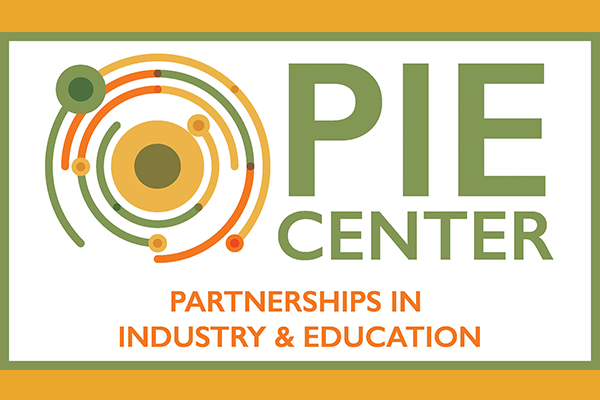 By inspiring excellence in learning, all students will be college and career ready. By providing an academically rigorous and relevant education, all students will excel. By becoming a leader, all students will develop character and confidence. 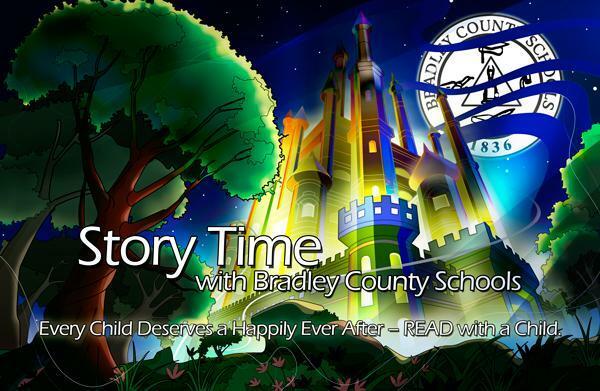 Check out the new BCS District playlist featuring Bradley County Schools Supervisors reading children's books. Bradley County Schools receives $1,000,000 in funding from Governor Bill Lee's first budget.